Ray-Ban Studios has dropped its latest sunglasses collaboration with world-renowned DJ and producer Peggy Gou! 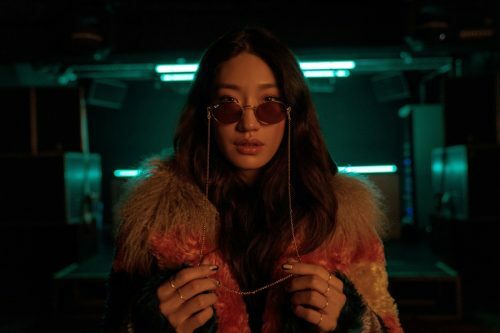 The Peggy Gou x Ray-Ban capsule collection offers two gold leather tipped frames – one is square with grey-blue polar lenses, while the other is oval with violet lenses. Head over to Ray-Ban’s web store to purchase the collection, get access to free standard shipping within US with Buyandship!